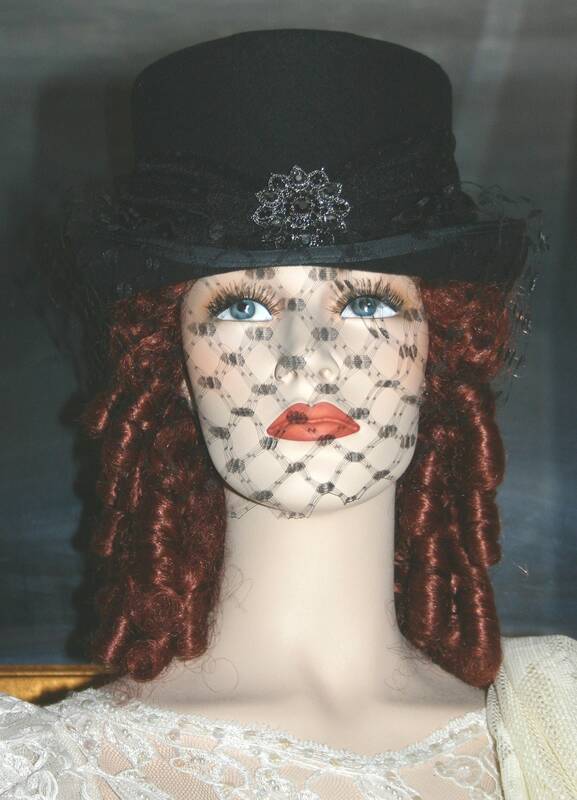 Victorian Top hat "Mrs. John Jacob Astor" is perfect for riding or tea party. This is a beautiful hand blocked top hat. The hat is lined with satin. The crown is 4.5 inches high. 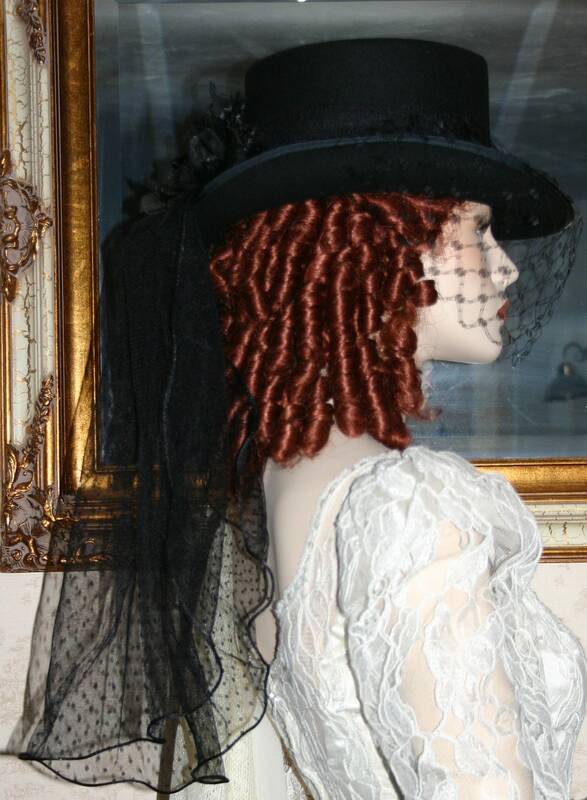 The veiling is vintage French silk from the 1930's. 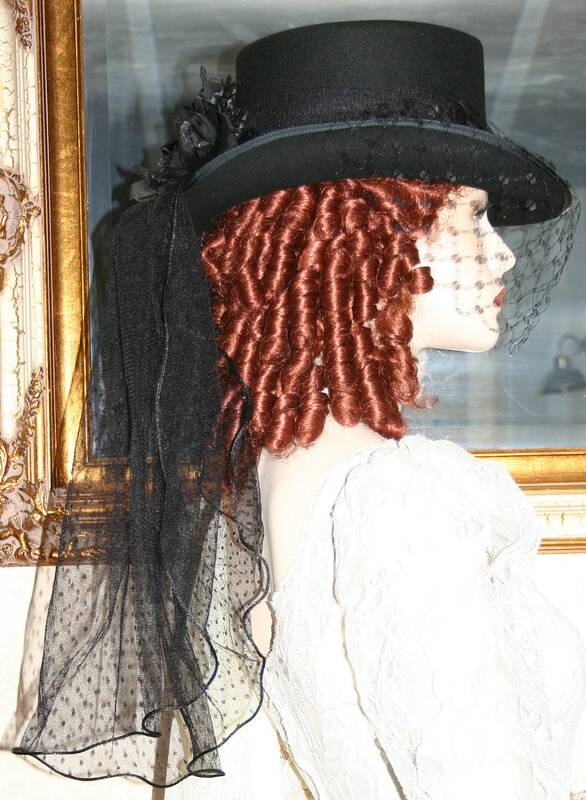 The hat band and back veil are delicate tulle netting accented with black dots. 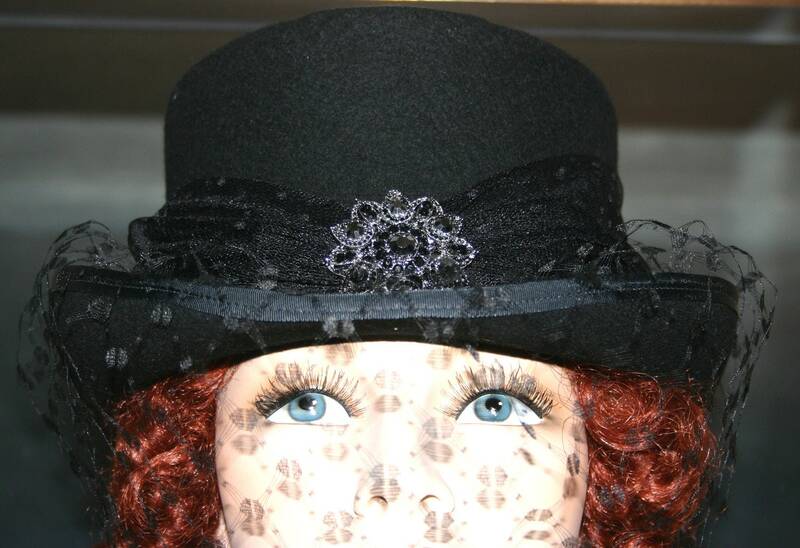 The decoration on the front of the hat is a gorgeous black Austrian crystal brooch. The back of the hat is accented with a beautiful silk rose with satin leaves. This hat is very elegant and dedicated to Mrs. John Jacob Astor who survived the sinking of the Titanic! Allow 6 weeks for completion. 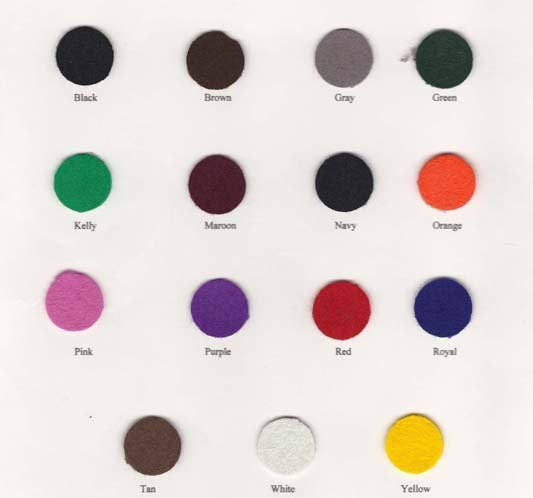 SM, M, L & XL Sizes ~ Please let me know your head measurement when you order.